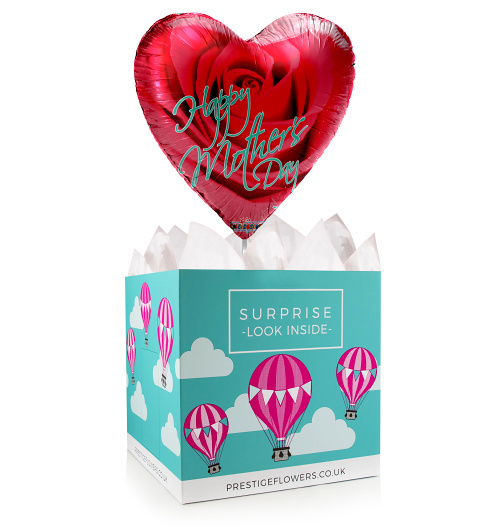 Show Mum how special she is when you send this gorgeous 18-inch helium balloon and gift box. Take your pick from various optional extras such as cake, chocolates, cuddly bears, and wine. We will also include your personal message.